On November 27th 2015 ‘Literary Production house Wintertuin’ and Snowstar Records released a book plus cd by broeder Dieleman. 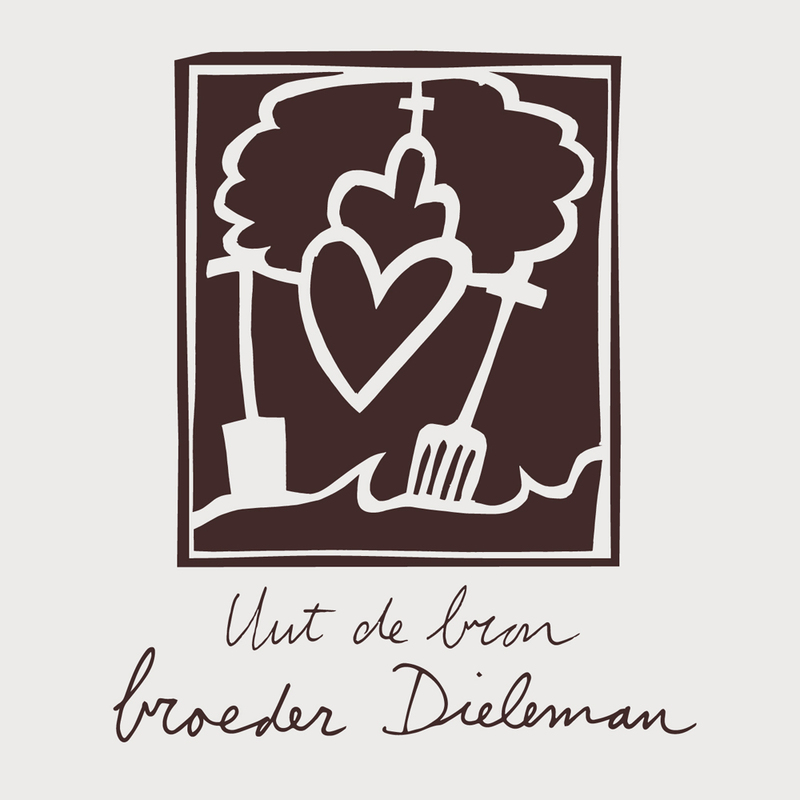 This special release is called ‘Uut de bron’, the book is a bundle of all broeder Dieleman lyrics, including those of the new album under the same title. 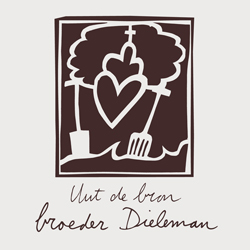 The album ‘Uut de bron’ contains new songs, instrumental pieces and field recordings that weave together into a well crafted whole: A small hour of new musics, conversations and soundscapes from the Zealandic Flanders of broeder Dieleman. Zealandic Flanders is a region full of stories. Those stories can be read in the landscape and the faces of the people inhabiting it. They can be heard in bars, at kitchen tables or at the fireplace. Therefore it is hardly surprising that at the end of a song the characters on the new broeder Dieleman album walk into a soundscape of murmurous poplar branches while continuing their conversation about spring, harvest or their calling as a sculptor or priest. Uut de bron has been recorded in May 2015 by Pim van de Werken and will be released as a cooperation between Wintertuin and Snowstar Records as a limited release of 500 hand numbered copies. The album presentation will take place during Wintertuinfestival on the afternoon of Saturday the 28th of November in Nijmegen, The Netherlands.